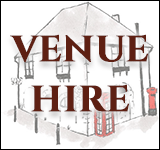 Liaises with Eynsham residents and tourists via newsletters, notice boards, printed directories, website, etc. Responsible for maintaining this area for recreation by the people of the parish. The Committee is responsible for an overview of all aspects of gravel and minerals excavation affecting Eynsham. Represents the Parish Council in respect of local planning applications, unless decision by Full Council is more appropriate. 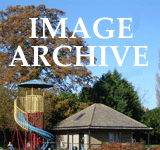 Responsible for the maintenance and development of the children’s play areas. 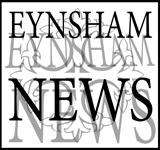 The Committee may consider any traffic-related matter of concern to the parish of Eynsham; and may offer advice to any relevant organisation. 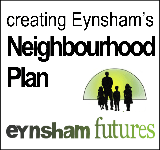 The Sub-Committee is responsible for the 20mph speed limit scheme in Eynsham and other road sharing issues and reports to the Traffic Advisory Committee & Full Council.